Imagine a party where canines are having as much fun as their human companions. 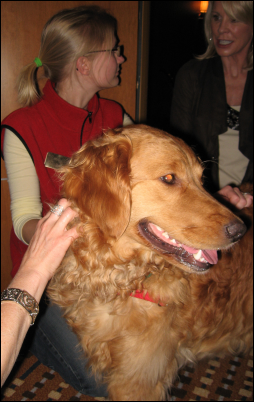 A party where, as soon as you walk in, you're greeted with smiles, handshakes, wagging tails, and cold nosed sniffs. Where a special table is set up with platters and doggie bowls of "hound d'oeuvres". An event with like minded people sharing stories of their beloved pets and the value animal rescue has played in their lives. 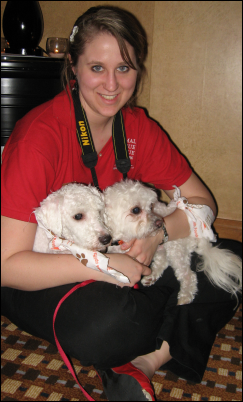 All this for the purpose of raising awareness and promoting the adoption of rescued dogs in your city. 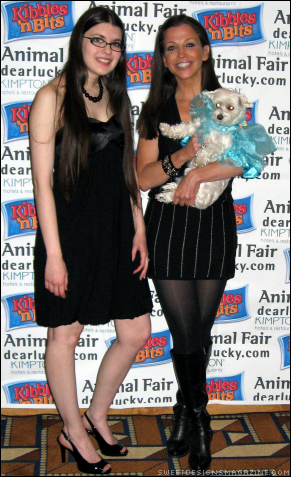 Stephanie Lynn with Wendy and Lucky Diamond at Yappy Hour. 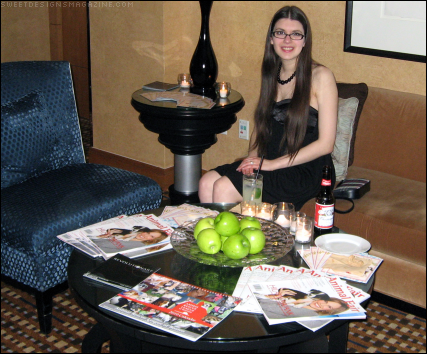 I attended such an amazing event on March 18, 2010, at Tremont Street's Nine Zero Hotel in Boston, Massachusetts. 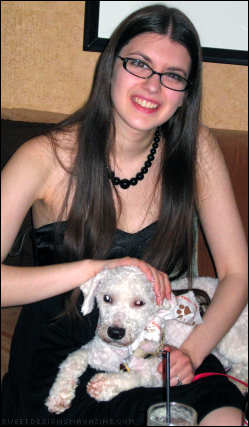 The Yappy Hour Tour is hosted by pet lifestyle expert and best selling author Wendy Diamond and her white Maltese named Lucky. I have known Wendy since 2003 when she spoke at my college. 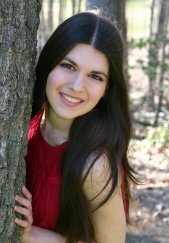 [Note: Please see my article Wendy Diamond: My Inspiration for Sweet Designs Magazine]. Wendy and Lucky have traveled all over the United States for Yappy Hour - New York City, Los Angeles, San Diego, San Francisco, Salt Lake City, Chicago, Miami, Washington D.C., Aspen, Denver, Seattle, Philadelphia, Portland, and Dallas. The party is just getting started! Notice Hillary Swank on the cover of Animal Fair magazine. All proceeds of the charity event went to the Animal Rescue League of Boston. Wendy was also there to promote the release of her new book It's a Dog's World: The Savvy Guide to Four Legged Living. Guests were allowed to bring their furry friends to the party, and various breeds were represented, from Greyhounds to Maltese. If you didn't have a doggie companion to bring, no need to fret! The Animal Rescue League of Boston was there as well, and you could rent a pup for the evening with a small donation. They brought a few different breeds, including a golden retriever, poodle, and Bichon Frise, all of which were well mannered, available for adoption, and adorable, of course! 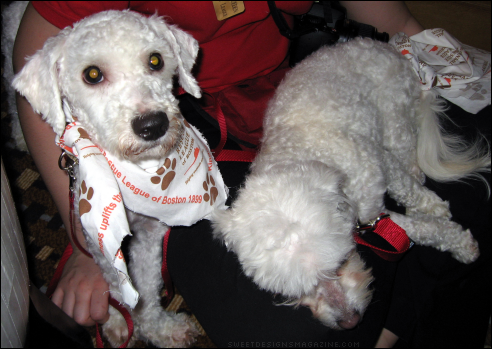 The Animal Rescue League of Boston brought a few dogs for adoption, including (from left to right) a Bichon Frise, a poodle, and a golden retriever. 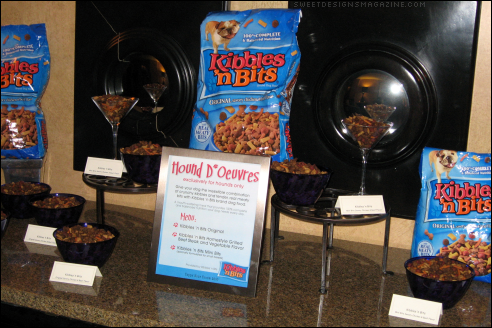 At the cocktail party, we enjoyed an open bar with signature "puptails" and "hound d'oeuvres" (for humans). As I mentioned, they also had a separate table set up for the dogs with bowls of Kibbles and Bits. At least twice during the evening I overheard people say that they almost ate from the dogs' "hound d'oeuvres" table, haha! All of the dogs seemed to really enjoy mingling with the other doggies and their human companions, and they were better mannered than I'd expected. At one point, two dogs who had been given food adorably licked each other's faces simultaneously. How sweet! I can safely say that the humans were much louder than the dogs, especially after one vociferous German Shepherd left the party. Everyone had an amazing time, and it was fun to see the excitement on the dogs' faces as they entered the party. My only advice to future attendees - be careful of the leashes while walking in heels! The sign says, "Hound D'Oeuvres, exclusively for hounds only." LOL! By the end of the evening, many had headed home, but for me this was the highlight of the evening's events. My friend and I had chatted with several folks and interacted with their four legged friends. Just as everything was winding down, Chewy, the Bichon Frise I spoke about earlier in the article, decided to jump up on my friend's lap. Chewy adorably perched himself there, as if to say, "take me home with you", and received our admiration and laughter. What a perfect photo opp, I thought. 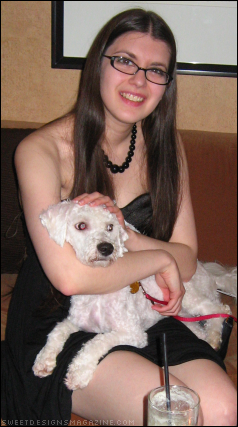 The only problem was that the dog was sitting on my friend's lap and not mine. But Chewy soon scooted over to me. That's Chewy on the left! At one point, someone asked me, "Is this your dog? Are you adopting him?" I smiled and replied, "It's very tempting," but my two kitties Angie and Allie are enough pets for now. When it was time for ARL to depart, Chewy didn't want to leave our side. As the representative gently tugged on his leash, Chewy sprung quickly to a sitting position beside my friend's chair. He stood like a statue, as I pouted, "Bye, Chewy." I have to say that if I were looking for a new addition to my family, I would have adopted him in a heartbeat. I contacted ARL a week later on the 25th of March, and received exciting news that Chewy had been adopted earlier in the week!! I am not surprised, as he quickly won over our hearts. What a sweety! I'm sure he is very happy with his new family. The evening was definitely a night to remember. Stephanie Lynn with Chewy at Yappy Hour! To learn more about Wendy and Lucky Diamond, please read my article Wendy Diamond: My Inspiration for Sweet Designs Magazine, and visit Wendy's website http://www.animalfair.com. To learn more about Wendy Diamond's new book It's a Dog's World: The Savvy Guide to Four Legged Living, feel free to visit her website http://www.animalfair.com.